Carpet beetles are annoying pests that are capable of damaging carpets. These beetles are known as dermestids, a family of beetles commonly found in North America. Carpet beetles are typically found in homes, museums and other areas where sufficient food supply abounds. Besides damaging carpets, these pests attack any item composed of animal fibers including leather, wool, furs and silk. Severe infestation of carpet beetles can develop undetected in a home due to their tiny size, and they can cause significant, irreparable damage to carpets, clothing, bedding and other household fabrics. As mentioned earlier, carpet beetles damage carpets and other fabrics composed of animal fiber. The good news is that they rarely attack synthetic fabrics such as rayon and polyester as long as the materials are not soiled with food stains or body oils. 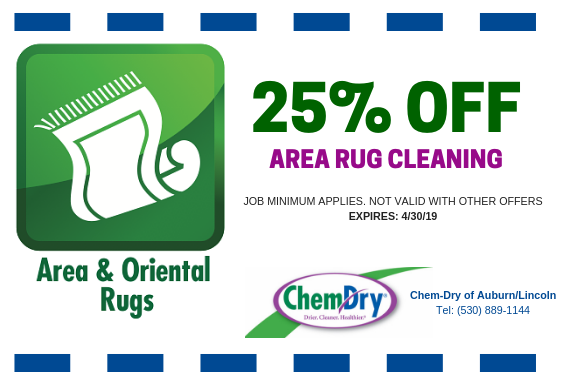 Routine carpet cleaning will help eliminate food and oil-based stains in order to protect your synthetic carpet from infestation. Where Do Carpet Beetles Feed? Carpet beetles prefer to feed in dark, undisturbed areas such as attics, closets or within boxes where furs and wool are kept. And, of course, carpet beetles prefer to stay along and under the edges of carpeting, beneath upholstered furniture and also in air ducts where they feed on pet hairs, lint and other bits of debris. These pests can be found both indoors and outdoors. The black carpet beetle which is also known as Attagenus unicolor is considered as a more serious threat to fabric materials. They are the most widespread species of carpet beetles in the United States which cause significant damage to fabrics as well as other materials containing keratin. Adult black carpet beetles measure between 1/8 to 3/16 inch and the full-sized larvae measures 5/16 an inch. Adults are known to have shiny black and dark brown bodies with brownish legs. The larvae are smooth, hard and shiny with short stiff hairs covering the body. Black carpet beetle larvae have different life cycles as some may live as short as nine months to as long as three years. It solely depends on their diet and environmental condition. The varied carpet beetle is also widely distributed in the United States, and the adults are known to be smaller than the black carpet beetle. The adult varied carpet beetles measures up to 1/10 inch in length. They have a black body that is marked with irregular patterns of white, dark brown and dark yellow scales on their wing covers. As this species of carpet beetles get older, their bodies tend to appear solid brown or black due to fading in their patterns. Outdoors, females will search for wasp nests, birds’ nests and spider webs to lay their eggs. The nests and webs typically contain pollen, beeswax, dead insects and other debris which will then serve as food for the larvae. Indoors, the females are known to prefer wool carpets and rugs, woolen items, animal furs and leather book bindings for larval food. This species are slightly larger and rounder than varied beetles. Regarding their appearance, the adults appear small, rounded and they tend to have a mottled appearance caused by the black spots punctuated by orange, dark yellow and white scales on their wing covers while the underside remains white. These colors are known to vary from specimen to specimen. Furniture carpet beetles are known to attack upholstered furniture. As their name implies, furniture carpet beetles are commonly found on furniture and tend to feed on carpets, woolen, silk, fur and other similar materials. 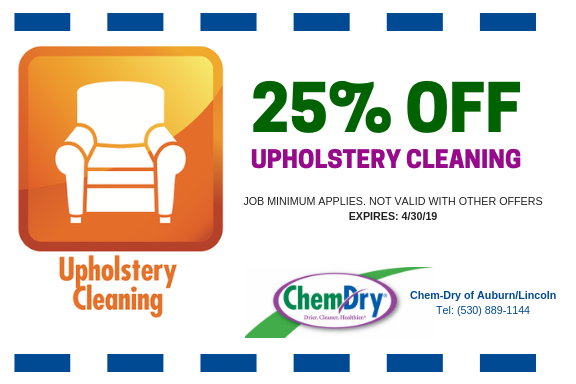 Professional upholstery cleaning will help to fight infestation of furniture carpet beetles. The larvae or immature stage are known to grow about 1/4 inch long and densely covered with short hairs or bristles. It is also noteworthy to mention that only the larvae feed on fabric and cause significant, irreparable damage. The adults are known to feed on flowers but are often located indoors around windows and light fixtures, and this indicates that a larval infestation is present somewhere around or within the home. As with other pests, a carpet beetle infestation can be controlled within the home with the right pest control techniques. Just remember to vacuum your carpets regularly and if possible and schedule professional carpet cleaning at least once each 12-18 months. 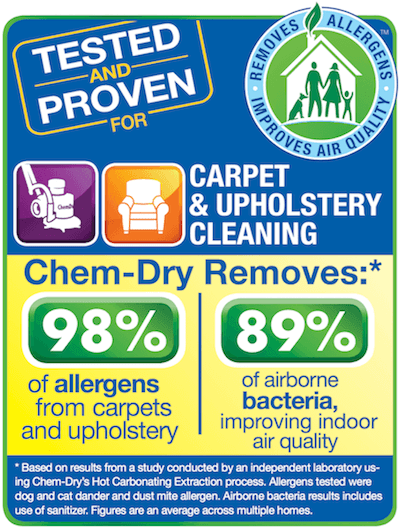 Chem-Dry of Auburn/Lincoln offers carpet cleaning for homes and businesses in Placer County, CA. 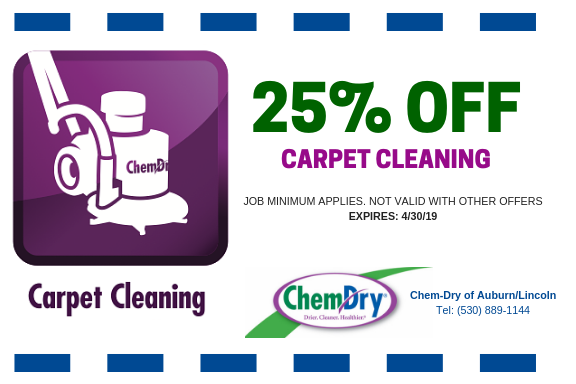 Our service will remove stains and soiling that can lead to a carpet beetle infestation. We clean leather, wool and other animal fibers as well to ensure all the fabrics, furniture and carpet in your home are free from carpet beetles.